The video game landscape is covered in competitive gaming. Shacknews would like to offer an overview of what to watch for this coming weekend. This weekend, fighting games collide with pro wrestling while Hearthstone's top players travel to Los Angeles. For this weekend, it's the premiere stop on the fighting game circuit before Evo and Hearthstone's best compete to advance to the worlds stage. CEO has grown a lot in the past few years. It was known primarily as the biggest stop for fighting game players on the way to Evo. Today, it's grown into something much bigger. 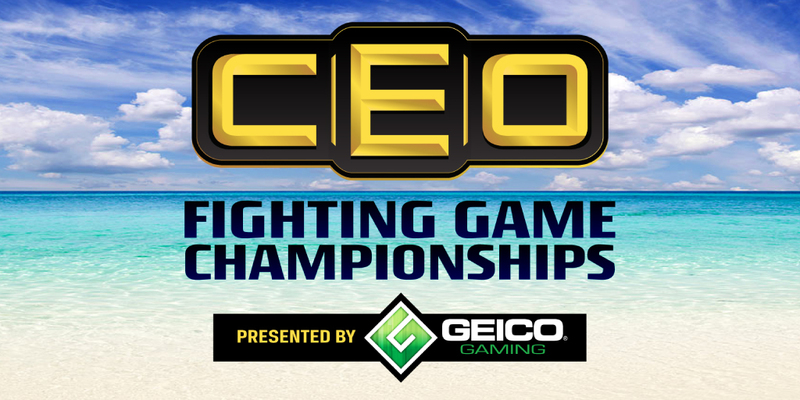 CEO is not only where the world's best compete across all of the top fighting games, but it's become a standout stage for viral moments, memorable battles, and unforgettable entrances. That's thanks in large part to founder Alex Jebailey helping cross over the world of fighting games with professional wrestling. So don't just tune in to watch the top players compete, though they'll be there, too. This is a major stop on the Capcom Pro Tour and the Tekken World Tour, as well as the first major stop for the debuting Dragon Ball FighterZ World Tour. But also be sure to tune in to see how some of the most dynamic personalities in the fighting game community stand out in front of a capacity crowd. There's $250,000 on the line when Blizzard brings 16 of the top Hearthstone players in the world to the Blizzard Arena in Los Angeles. These players will compete for a lot of money, but also for a spot in the Hearthstone World Championship at the end of the season. This tournament will be one of the last ones centered around The Witchwood, before Hearthstone unleashes its next big expansion. There have been quite a few patches along the way and the top players have adjusted accordingly. Cubelock decks aren't the terror they once were, but there are still a couple of them on display. There are also Shudderwock Shamans, Recruit Hunters, and everyone's favorite, the Miracle Rogue. Ah, the Miracle Rogue. Nothing in Hearthstone is quite so reliable. The first day of round robin action is already in the books, but Friday will see the rest of the field compete to advance to the round of eight. There are a lot of new faces on display, as well as a few sentimental favorites, like David "Dog" Caero. Tune in to see who comes out on top.